The Central Australia Academic Health Science Centre (CAAHSC) is a partnership of 12 organisations from across the Territory including the Central Australian Aboriginal Congress (Congress), to establish a health research centre. 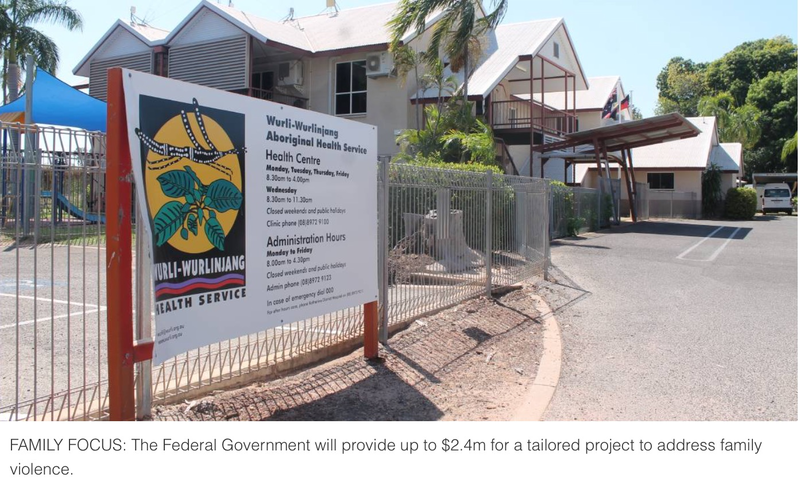 The CAAHSC is a construct around innovation in regional health that brings together Aboriginal health services, the Alice Springs hospital and leading research and education institutions under a virtual centre of excellence. The centre has a focus on Aboriginal health, remote health and primary health care in a regional context, with another key focus to translate research into outcomes on the ground. The CAAHSC is an exciting collaborative, and it will be at the forefront of some incredible research and Congress is the leading partner. The Centre is one of only two consortia nationally to be recognised as a Centre for Innovation in Regional Health (CIRH) by Australia’s peak funding body for medical research, the National Health and Medical Research Council (NHMRC). The Centre is seeking a Chief Operating Officer who is interested in making a genuine contribution to improving health outcomes for Aboriginal people. 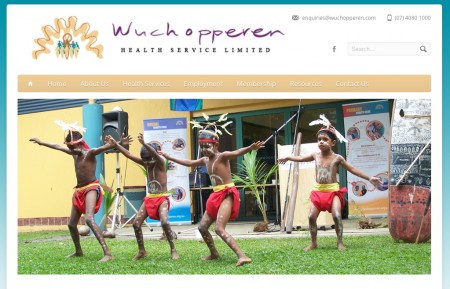 The Chief Operating Officer provides direct strategic and governance support to the Executive Committee of the Central Australia Academic Health Science Centre (CAAHSC) and manages the day to day operations of the CAAHSC. For more information on the position please contact Chief Medical Officer – Public Health, Dr John Boffa (08) 8951 4401 or 0418 812 141 or email john.boffa@caac.org.au. Application close: MONDAY 2 OCTOBER 2017. To apply for this job go to: http://www.caac.org.au/hr& enter ref code: 3748736. 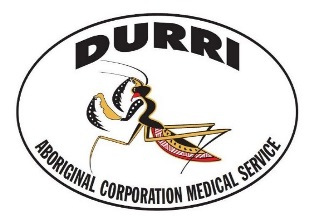 Central Australian Aboriginal Congress (Congress) has over 40 years’ experience providing comprehensive primary health care for Aboriginal people living in Central Australia. Congress is seeking a Women’s Health Nurse who is interested in making a genuine contribution to improving health outcomes for Aboriginal people. 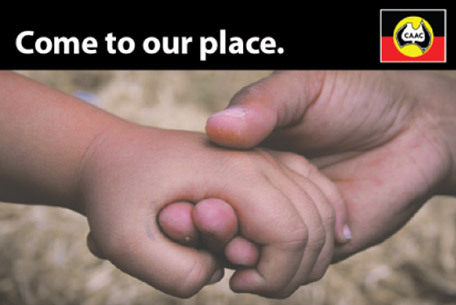 The Women’s Health Nurse works within a multi discipline team to provide culturally appropriate women’s health services and health promotions to Aboriginal women and children 0 – 8 weeks of age living in Santa Teresa. This position participates in the after hour on call roster for medical emergencies. All after hour call outs are accompanied. Central Australia offers a unique lifestyle in a friendly and relaxed atmosphere in the heart of Australia. It is within easy reach of Uluru (Ayers Rock) and Watarrka (Kings Canyon) and a host of other world heritage sites. Contact Human Resources on (08) 8959 4774 or mailto:vacancy@caac.org.aufor more information. Only shortlisted applicants will be contacted. To apply for this job go to: http://www.caac.org.au/hr & enter ref code: 3736373. National Health and Medical Research Council (NHMRC) is pleased to invite eligible applicants to apply to the Indigenous Internship program. The Indigenous Internship program provides a wide range of opportunities for Aboriginal and Torres Strait Islander students to gain insight into the work of the NHMRC, as well as to enhance their educational experience through practical work experience. A limited number of paid placements for internships are available in our Canberra and Melbourne offices. To be eligible you must be: enrolled in an Undergraduate or Postgraduate degree in a health or medical research related field; able to work independently and as part of a team; and can provide evidence to confirm that you are of Aboriginal and/or Torres Strait Islander descent. Applications for the 2017-18 Indigenous Internship Program close on Friday 29 September 2017. To find out more please see our Indigenous Internship Information, which details eligibility and selection, as well as the terms and conditions of the program. If you have any questions, please contact the Indigenous Employment Coordinator TJ Oberleuter on 02 6217 9530. 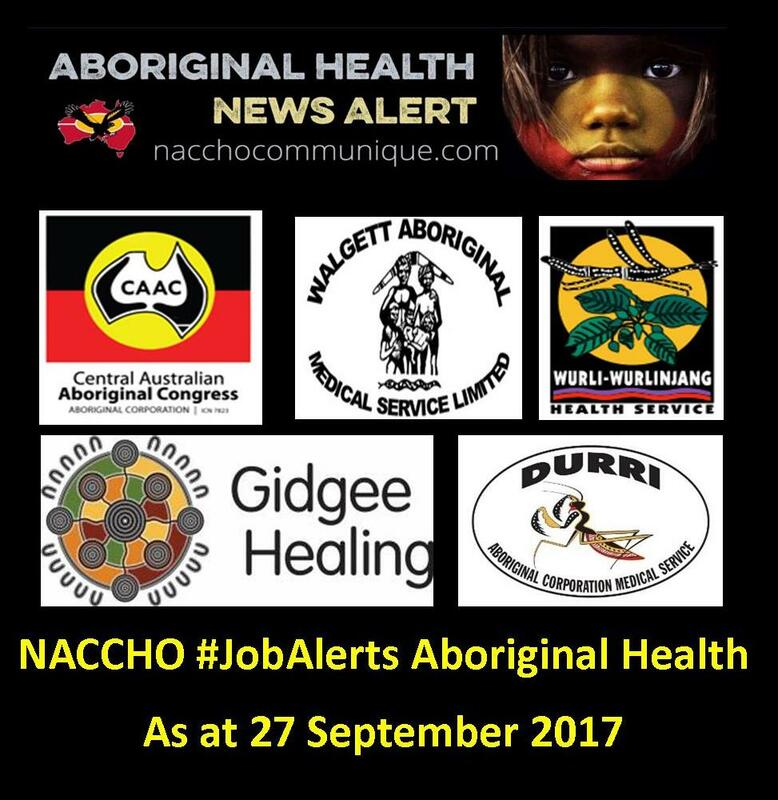 Working directly with the Board of directors, AH&MRC’s personnel and funding bodies, this role will suit a candidate who has experience working within the Aboriginal Community Controlled Health Services (ACCHS), has a strong commitment to serving the interests of indigenous people and is a motivational leader with a focus on strategic planning. The purpose of the AH&MRC is to lead the Aboriginal Health Agenda in NSW for improved policies, programs, service and practices. Ensure that Aboriginal knowledge informs decision-making processes and support, strengthen Aboriginal Community Controlled Health Services to build sustainability within the Health Sector. 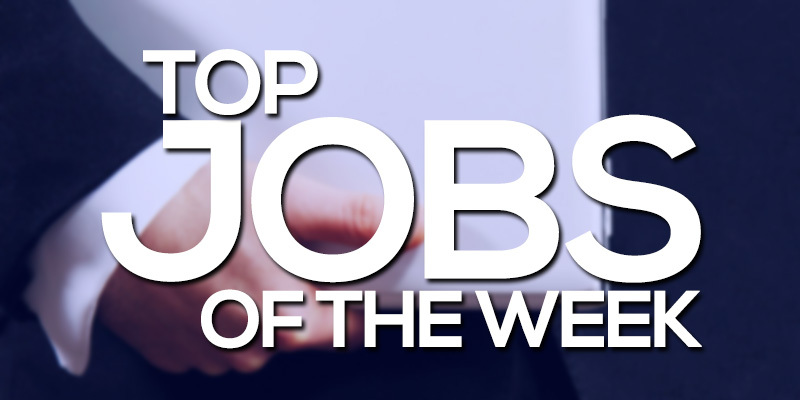 Demonstrated experience working in a CEO capacity including the functions of a Company Secretary or as an Executive/Senior Manager in Aboriginal health sector or public health of no less than 5 years. This vacancy is an identified Aboriginal or Torres Strait Islander recruitment under Part 22, section 22.9 of the AH&MRC Constitution. Applicants for this role must satisfy the Aboriginality criteria. Aboriginality is defined by decent through parentage, identification as being Aboriginal and being accepted in the community as such. In your response to this criteria, you will need to provide information on how you satisfy the Aboriginality criteria. Demonstrated track record of successful leadership and experience working with board of directors identifying areas of risk and opportunities for growth. Demonstrated experience of the Aboriginal Community Controlled Health sector as well as health issues, including social determinants affecting Aboriginal peoples’ health status in contemporary Australian society. A decisive leader, capable of making efficient and effective decisions to positively affect organisational success and highly committed to promoting the welfare of the workplace from a financial, cultural and competitive market policy environment. Demonstrated experience in networking/liaising with the Aboriginal community, ACCHSs, government departments and non-Government organisations. Excellent written communication skills that demonstrate your ability to prepare and present reports, briefs and general routine correspondence. To receive a copy of the Recruitment Information Package for more information and the selection criteria, please contact HR via email or telephone. Please send your completed application as per instructions in the Recruitment Information Kit to the HR Department either via post or email. The selection criteria must be addressed for your application to be considered. BNMAC is recruiting General Practitioners to be based in Casino, NSW. Full time (35 hours per week) and part time options available with no on-call requirements. Utilise the client management software system and other associated systems to identify care needs, initiate recalls and care plans and ensure that client records are maintained accurately and meet all legal obligations. Experience or interest in Indigenous Primary Health would be beneficial. Provide clear advice to administration about Medicare items for claiming. 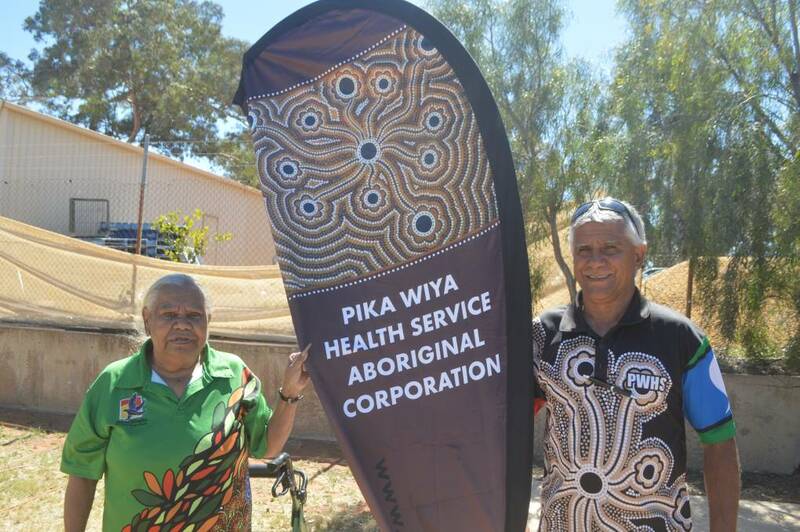 Pika Wiya Aboriginal Health Service Aboriginal Corporation (Pika Wiya) now has a full-time opportunity for an experienced Office Practice Manager to join their team in Port Augusta, SA. In this role, you will be primarily responsible for the provision of specialised clerical, patient transport, and administrative services within the clinical/administrative team. You will also work closely with the clinic supervisor, medical practitioners, and other organisations to ensure accurate medical claiming and billing and to organise placements. To be successful in this role, you must have demonstrated experience in a similar position, training in Communicare, and a tertiary qualification in Business Administration or equivalent. You will be an effective leader with the ability to nurture a team environment and conduct day-to-day business within the practice using tact, diplomacy, and empathy for others. As such, you will display exceptional interpersonal and communication skills and have the ability to work under pressure. It is crucial to this role that you have previously worked in an Aboriginal organisation or community or have an understanding of appropriate cultural practices. In return for your hard work and dedication, you will be rewarded with a competitive salary circa $68,129 – $71,278 (commensurate with skills and experience) plus super and generous salary sacrificing benefits. You will also receive access to a mobile phone and study leave options!